Here’s a tutorial on finding someone’s IP on Steam the easy way. 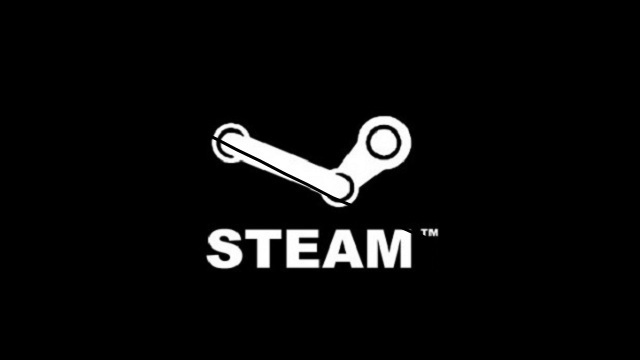 Right click your Steam Client window at the bottom right of your screen and click “Friends”. Pick a friend who’s IP you want. Now, Open CommView. At the top you should see a little start sign. Click it. Now just send a random message to your victim and start voice chat. Now a bunch of IP’s will show up on CommView. If Voice Chat is running you’ll see the IN’s and OUT’s on CommView will be rising through the roof. That is the ip. Right click it and click Copy, then click Remote IP Address.